Flying birds sell, it would seem. 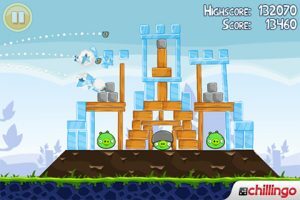 This week the top three positions in the iTunes app store are all occupied by feather-clad heroes, with Tiny Wings finally being knocked off the number one position by the new Rovio title Angry Birds Rio. 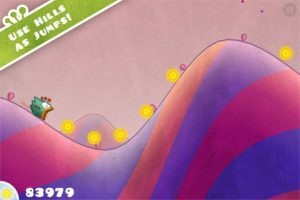 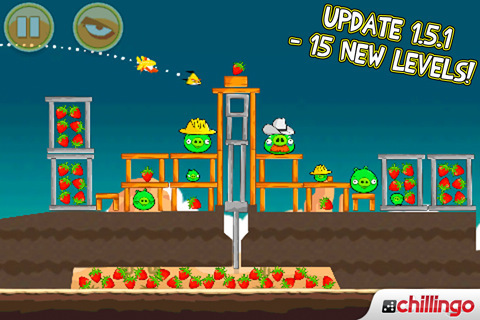 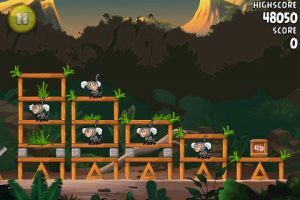 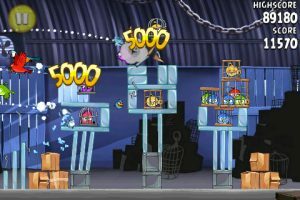 The amazing work of just one man – Andreas Illiger – Tiny Wings has taken the App Store by force over the past weeks and has only just this week been knocked off its perch by Angry Birds Rio. Tiny Wings is a great example of iPhone gaming done well. 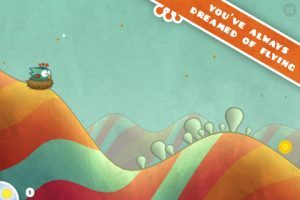 Simple to pick up and play, with crisp visuals and a beautiful soundtrack, it’s easy to see why Tiny Wings is still the number one iPhone download. 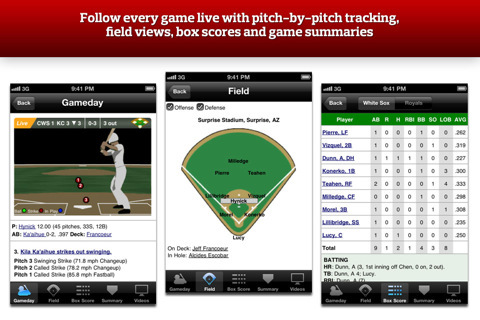 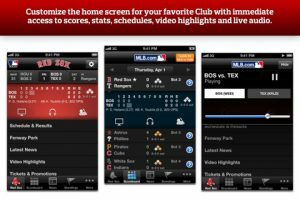 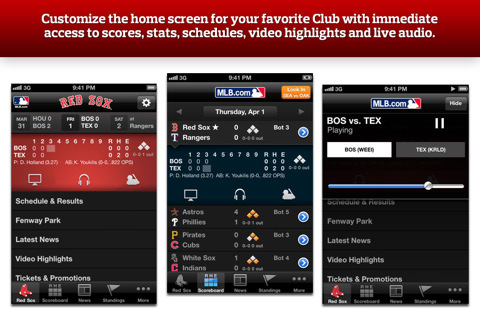 Get live baseball on your iPhone all season long, with continuously updated information on your favorite team with MLB.com at Bat 11. 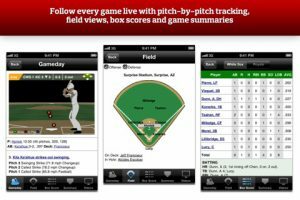 With just a few taps you can access all the important stats, schedules, video highlights, live audio commentary as well as archived 2011 game footage if you miss a game. 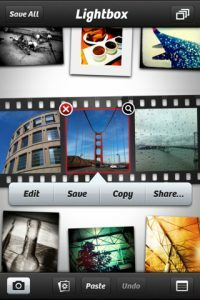 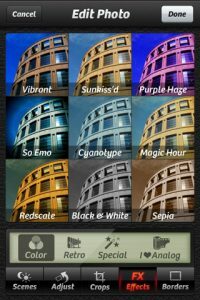 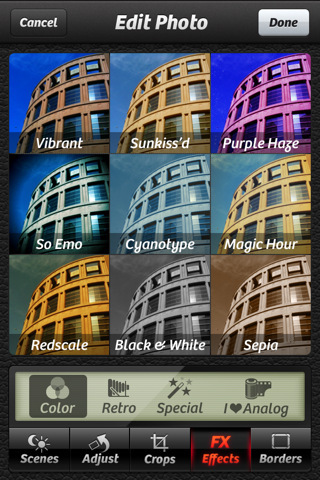 The best-selling camera app for iPhone, Camera+ offers easy photo editing and customization, with a whole bunch of special effects, scene modes, easy-crop and borders. 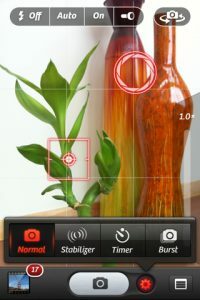 Camera+ also has all the tools to help you take the perfect shot including touch-controlled exposure, focus and image stablizer.